The Kestell Golf Course offers 9 holes on a well maintained course. take the N3 to Durban, just after Warden take the Oosthyse offramp and at the top of the offramp turn right towards Bethlehem. Watch out for the potholes on the side of the road (not too bad but could cause damage if you are driving at night!) Travel until you reach a four way intersection and turn left to Kestell. Kestell is a biker friendly village with excellent rides through to Fouriesburg, Clarens and Rosendal. The annual Bikers Toy Tun has grown to a National event which now includes Gauteng, Namibia, Limpopo, the Cape, KZN and towns like Bethlehem. 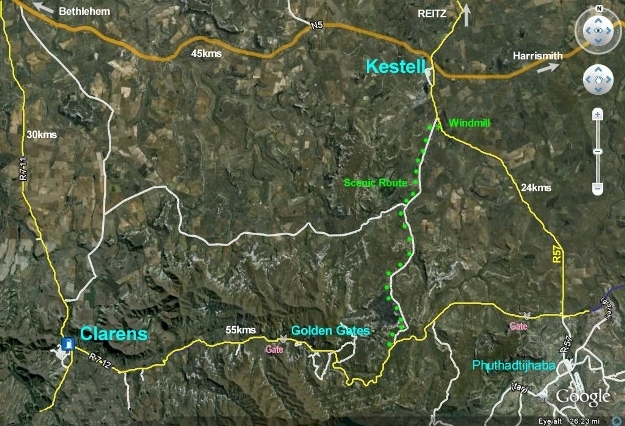 Kestell is 40kms away. The annual Toy Run usually takes place in November with over 65,000 riders taking part country wide. Hikers and bird-watchers will be enthralled by the countryside's offerings. History buffs can soak up the nostalgia of old battle fields - most notably the Groenkop Battle site, only 20kms drive from the village, where General Christiaan de Wet destroyed a British column on the 25th December, 1901. 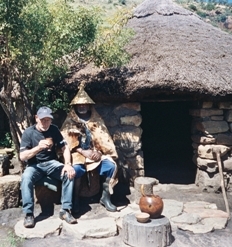 There are a number of rock paintings, Boer War battlefields and archeological sites near the town. Golfers can enjoy a game at the Kestell Golf Club. A 9 hole course with very well maintained greens and on site pub and restaurant. Sight-seeing includes the scenic "Highland Route" of both the Drakensburg and Maluti Mountains. 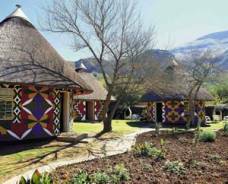 The Basotho Cultural Village located in the Qwa Qwa National Park offers guided tours and regularly hosts art exhibitions and stage performances at the Sandstone amphitheatre. 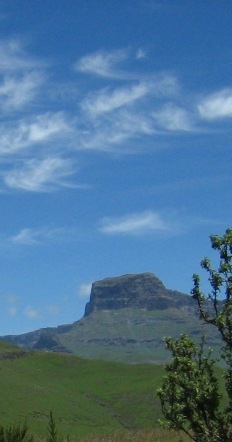 The Golden Gate National Park is a short drive from Kestell. Continue another 52kms to Clarens and return to Kestell via Bethlehem or Fouriesburg (the longer route). 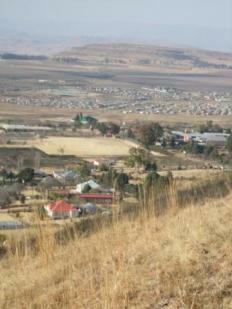 Phuthadithaba, the capital of the former Qwa-Qwa homeland, has to be visited to be appreciated. 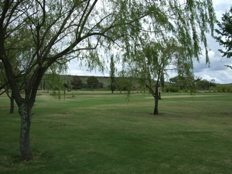 The Sterkfontein Dam - popular for water sports and fishing - is also a 45 minute drive from Kestell, other dams close by include Metsi Matso Dam and the Fika Patso Dam. 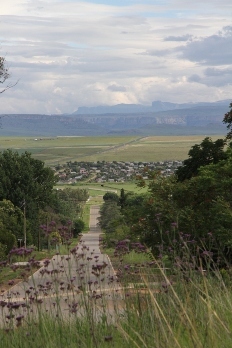 Ficksburg, Ladybrand and Rosendal are within a lazy drive through superb scenery. 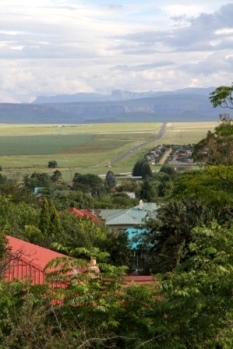 Or drive through to Harrismith and enjoy a day touring the Midland's Meander. Yes, we might be small, but you can definately Geocache in Kestell and several of the surrounding areas. The annual Bethlehem Air Show will take place at the end of August and Kestell is only 30 minutes away. Be thrilled by daring acrobatic displays from ace teams and the SA Air Force as well as other exciting events like skydiving and wing walking. 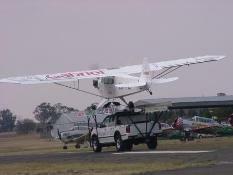 Visit airshow.bethlehem for more information. Down the road in Harrismith about 30 minutes ride, the ever popular Rhino Rally takes place sometime in September. At the end of a busy day, enjoy the tranquillity of Kestell, or pop down to the Kestell Hotel's Pub. The local residents are friendly and welcoming - but be careful if you take up an offer for a game of darts or pool - unless you are really good, you can expect to be thoroughly beaten. Kestell can get very cold, so bring your winter woolies if you are visiting during the winter months. 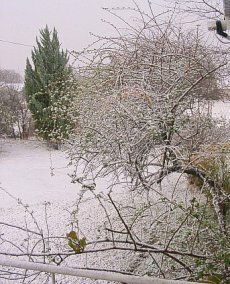 It occassionally snows, covering the village and mountains in a blanket of white. What could be more perfect ..... the peace and quiet of a tiny Free State village ... an open fire place .... snow covered mountains.